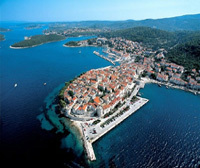 You are here: Home / Uncategorized / Congratulations Croatia! 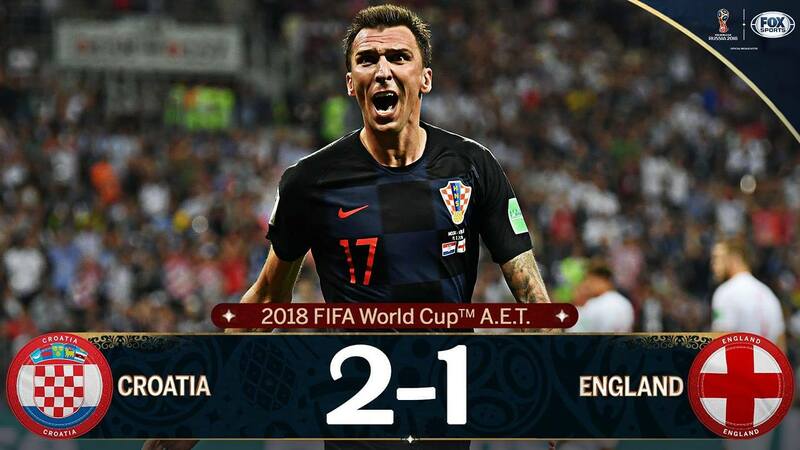 Winning in Semi-finals against England in FIFA World Cup 2018 (11 July 2018) Croatia enters the Finals! To play France on Sunday 15 July 2018. Such happiness – such glory! So proud! Dear Ina, how wonderful would it be for Croatia to win the world cup. Possibly the best good news story of the world this year. I will be watching, and barracking for Croatia. Win or lose, this is bigger than football, this brings the eyes of the world to Croatia. 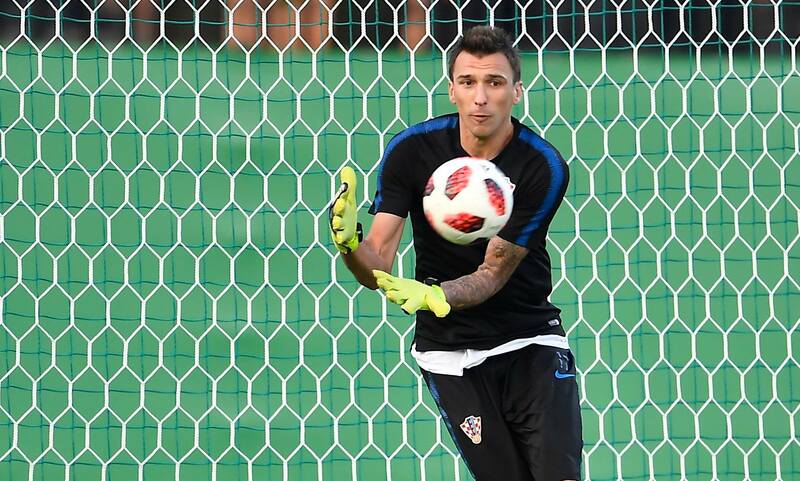 I think many New Zealanders will be supporting Croatia’s bid for the World Cup. Congratulations!!! Such a thriller it was…And history made. Best wishes on Sunday! Best day ever!! So so proud! 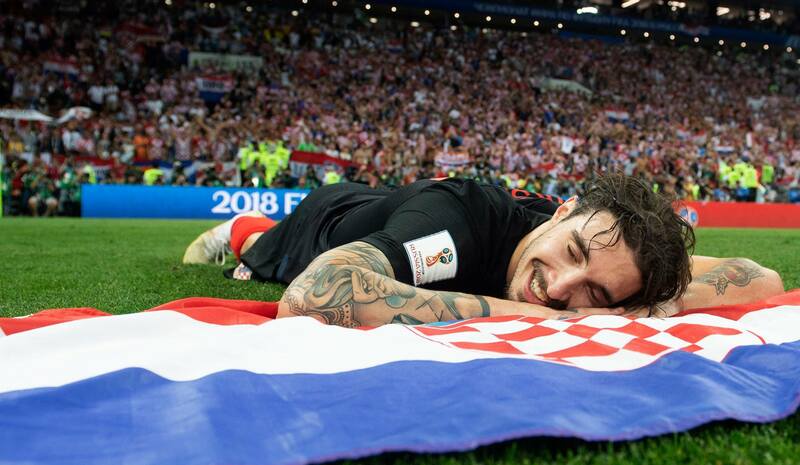 Well done Croatia it was well deserved. I will say that France won the World Cup in ’98 so they’ve been there and have the shirts to prove it. Best wishes from the US all the same! A well deserved victory! Pity that my country (Belgium) was eliminated by France. Good luck for the final coming Sunday! I watched the game from Florida my friend and will be cheering for your team in the world cup. Go CRO! 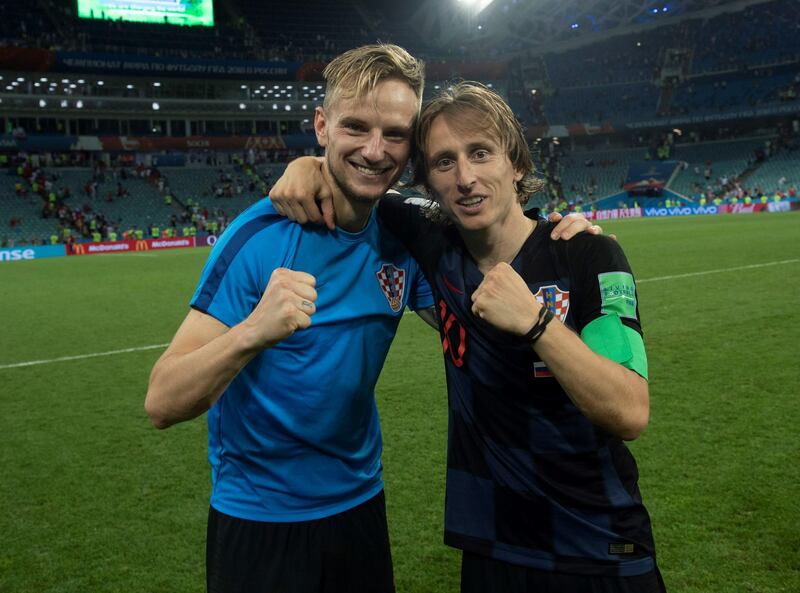 Thoughts and prayers for our boys and our Croatia. Yes! Well done and congratulatons. Good luck in the final against France! 🙂 Haide Croatia ! 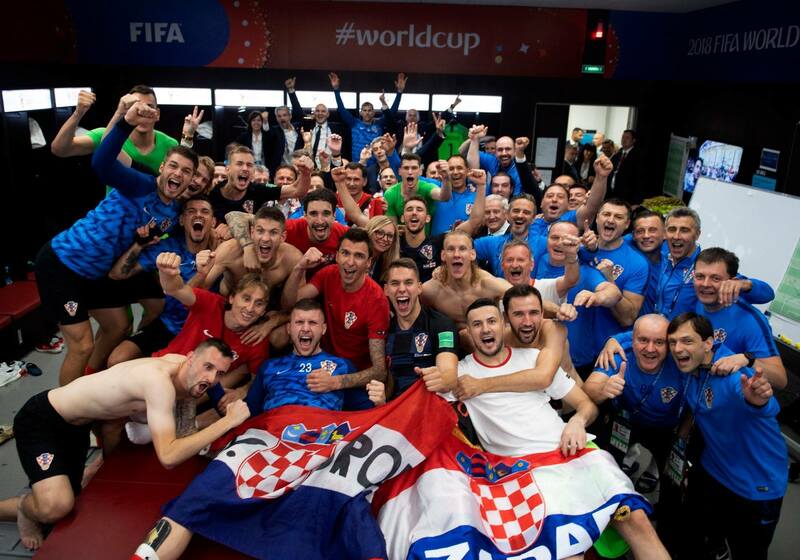 Congratulations Croatia! You played the finest football! You did the best job ever! You made my world cup worthwhile! A little sad that it didn’t worked out in the final but remember… a country of 4.5 million people almost won the world cup!!!!!! Be proud! 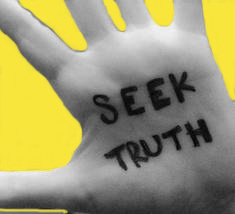 After having enjoyed the World Cup, I am left with the thorn of not seeing Croatia defeat France. I think that all Latin Americans were going with them to win. For later it will be. Runners-up, it’s a great achievement.